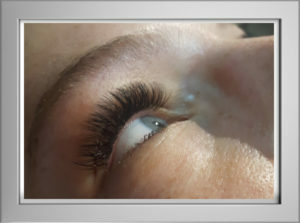 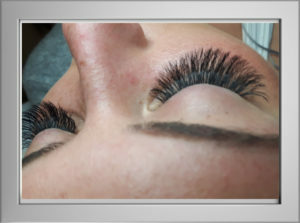 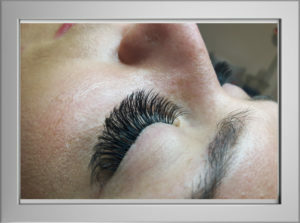 Eyelash extension image gallery. 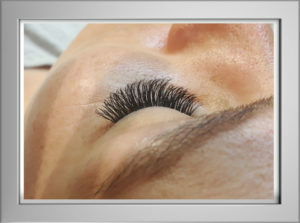 See eyelash extension menu. 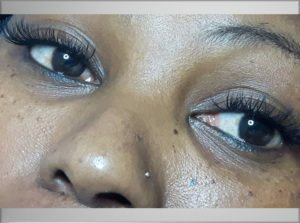 10d 0.05 Russian volume lashes.